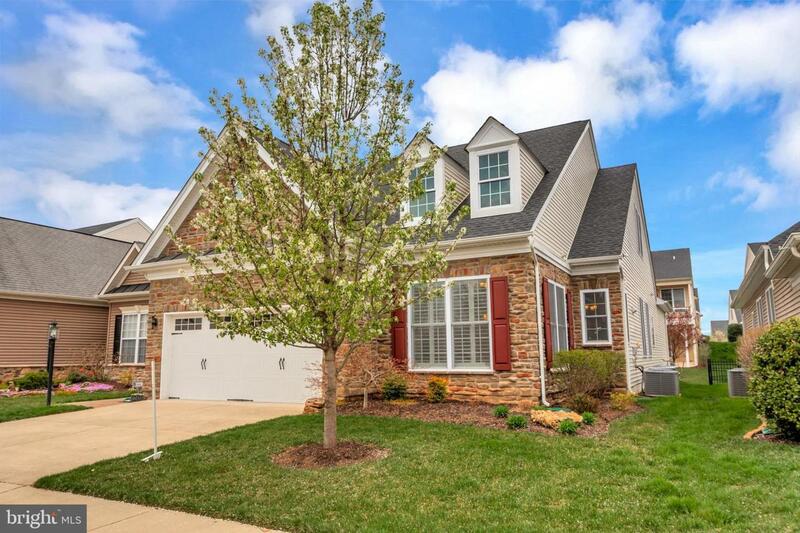 Great 3 BR/3 BA home in premier +55 community. 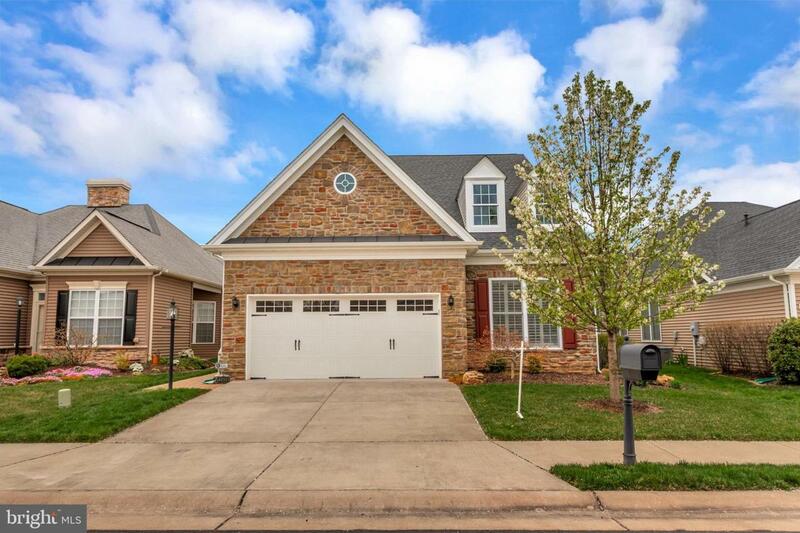 Home features side porch w/10' ceilings on main level & great appointments throughout including gourmet kitchen with double wall oven, full baths off all bedrooms, spacious loft area and a walk-in attic . 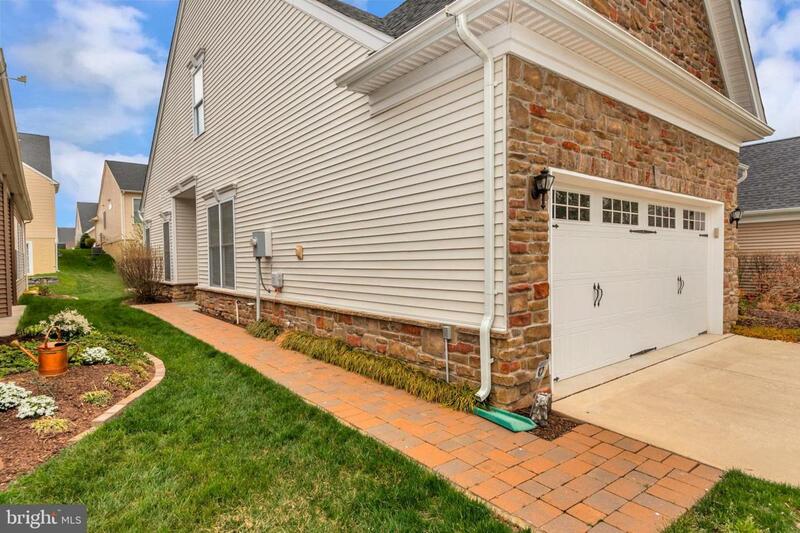 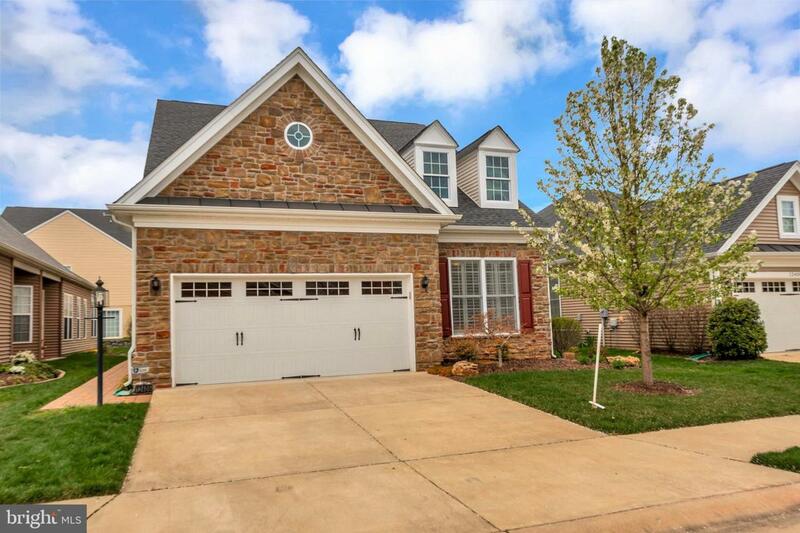 Gated community is surrounded by heavily wooded & Civil War preservation areas yet is minutes from I-95, shopping, historic downtown Fredericksburg.